 Industrial Clutch Parts Ltd. supply a complete range of WPT Power Take-off Units. Available directly from stock for fast delivery and reduced lead times. We offer PTO Clutches in mechanical, hydraulic or pneumatic actuation methods. WPT Hydraulic Pilotless Over-The-Shaft (OTS-PL) PTO Clutches have been engineered to meet the most demanding diesel engine applications. The design eliminates the pilot bearing while increasing side load capacity over competitive units. The OTS-PL PTO is suitable for pneumatic or hydraulic actuation from the side of the housing and can be utilized for in-line or sideload applications. The WPT Pilotless OTS Power Take-off will increase uptime, engine life, and simplifying installation time. This design eliminates the pilot bearing while increasing side load capacity over competitive units. The self-adjusting clutch has no direct loading to engine crankshaft which increases the life of engine bearings. Valuable time is saved due to no pilot bearing alignment required during assembly. The dual spherical roller main bearing design increases side load capacity. The OTS-PL design can be used in conjunction with WPT’s patented remote start system.